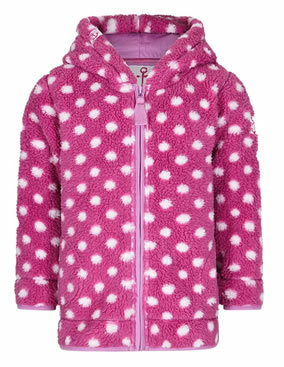 Our classic lazy jacks spotty snug is the ideal piece of clothing for your daughter, granddaughter or niece to keep warm and snug on cold day’s. The lazy jacks snug comes with a full zip and hood. Nothing says cosy like one of our irresistible snugs.